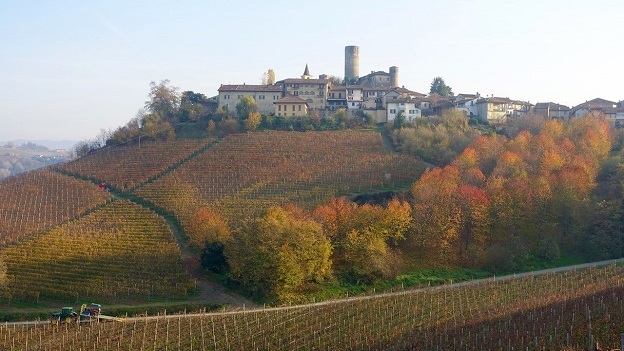 Two thousand twelve is one of the most intriguing recent vintages in Barolo. The 2012s span a wide range of styles, from Barolos that are lifted and gracious to those that offer quite a bit of richness. Quality is uneven across the board, so readers will have to be selective in order to enjoy the best the vintage has to offer. Mother Nature gave growers plenty to deal with in 2012. The year started off with a brutally cold, harsh winter accompanied by considerable rain and snow. Uneven temperatures persisted throughout the spring. Rain and cool weather arrived in April, along with a dusting of snow, which is highly unusual at that time of year. Temperatures were up and down again throughout May. Rain and poor weather delayed flowering and resulted in an irregular fruit set, with unevenly formed, loose clusters and lower potential yields. Conditions turned quite a bit warmer and drier through June and July, with pronounced elevated temperatures. The first of two hailstorms hit Barolo and La Morra in July. A second touch of hail arrived in early August, but the damage from both storms appears to have been minimal where growers worked diligently in the field and then at harvest to discard damaged fruit. Rain towards the end of the month and into early September caused issues for earlier-ripening varieties, such as Moscato and Dolcetto, but Nebbiolo was spared the worst. Most growers picked their Nebbiolo in early October. Two thousand twelve is a vintage of mid-weight Barolos that reflect the freshness and overall structure of a cooler year. In broad terms, the 2012s have bright acidities, forward fruit and are also lower in alcohol than the 2011s, a combination that gives the wines considerable early appeal. Given the ups and downs of the growing season, it won’t come as much of a surprise that the 2012 Barolos are also highly variable, not just in terms of overall quality, but also in style. This is the main reason why 2012 is virtually impossible to describe in just a few words or sentences. Some 2012s are light, lifted and also a touch diluted, while others are deep and richly textured. Many wines feel as though they aren’t fully formed, which may be the result of a slightly compact growing season caused by the delayed flowering. Compared to the 2010s and 2011s, where the wines bear the signatures of their respective vintages, the 2012s are much more heterogeneous. With a few notable exceptions, 2012 is not a year of finely etched, site-specific Barolos, even if many of the wines are quite appealing when viewed through a slightly less analytical lens. At the same time, though, the best 2012s are superb and well worth seeking out. The biggest challenge the 2012 Barolos face in being appreciated is the bevy of equally compelling wines from surrounding vintages. As it turns out, at every estate I visited, I also tasted the 2005s for a forthcoming retrospective. The similarities between the two vintages are impossible to miss. Most 2012s are a touch slender and mid-weight in structure, like the 2005s, but they also have a lovely sense of radiance and forward suppleness to their fruit. Given how well the 2005s are showing at age ten, I am optimistic about the 2012s. In many cases, the 2012s are built around mid-weight structures that are reminiscent of both the 2005s and 2008s, and a sense of early approachability that was such a signature of the 1998s when they were first released. There are some vintages Barolo lovers really should buy in great breadth. Two thousand ten is one of those years. There are just so many truly epic wines to consider. General market frenzy and narrow availability of the most desired 2010s makes it nearly impossible for most consumers to own meaningful quantities of any single wine. Two thousand twelve is not that vintage. Instead, 2012 is a year to be selective, but to go deep on favorite producers and wines. Those bottles will give pleasure for many years and decades to come. From what I can see, the 2011s have still not sold through to the final consumer, so there should be ample opportunity to buy the 2012s over the next year. In many ways, the current streak of vintages in Piedmont is not unlike what we saw in the mid to late 1990s. During that time, 1996 and 1997 were highly coveted, then attention turned to 2000 and 2001, partly because of the vintages themselves and partly in response to what was happening in the world. Since 2004, and with the possible exception of 2009, Barolo has seen a string of above average to truly epic vintages. Even with the recent explosion of interest in Piedmont wines, there is only so much high-quality Barolo the market can absorb. Lastly, 2013 looms on the horizon. All of that suggests 2012 will be a consumer-friendly vintage in terms of both pricing and availability. The two thousand thirteen growing season will be remembered for a few key episodes that mark the wines to a significant degree. One of these was an unusually severe outbreak of peronospera in the spring. Conventional wisdom holds that the risk of an outbreak is low in the early spring, even though old timers have long believed that wet, humid conditions, such as those of 2013, are dangerous. Because the fields were damp, getting in with tractors was impossible. Growers had to spray by hand, a laborious, painstaking task. Those who treated their vines saved their crop, but in some cases those who did not took big losses. 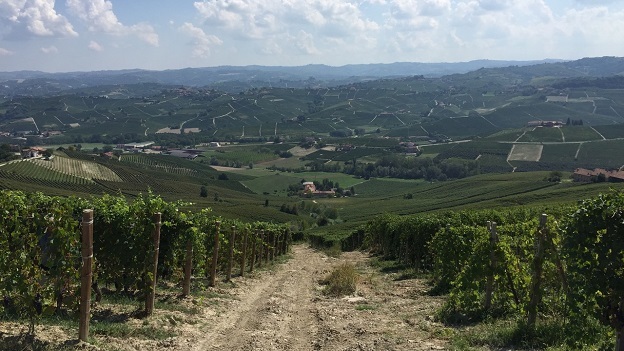 Warm weather in the summer gave way to a classic Piedmontese fall with cooling nights, the ideal conditions for setting up the late harvests that are so well suited to Nebbiolo. The 2013 Barolos I have tasted from cask are aromatically compelling, rich and structured; in other words super-classic. At their best, the 2013s come across as slightly richer versions of the 2010s. Two thousand fourteen is shaping up to be one of the most interesting vintages in recent memory. I spent an entire month in Piedmont that summer. 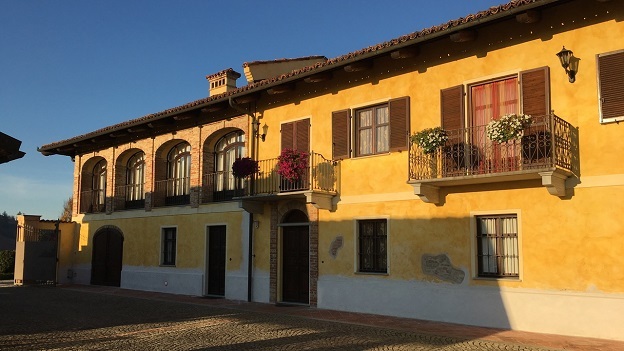 At our rental house, which was closer to Barbaresco than Barolo, the anti-hail cannons seemed to go off regularly around 4-5pm virtually every day. But while conditions were drier in Barbaresco, the weather was much more punishing in Barolo, where many vineyards were hit by hail as many as three times. 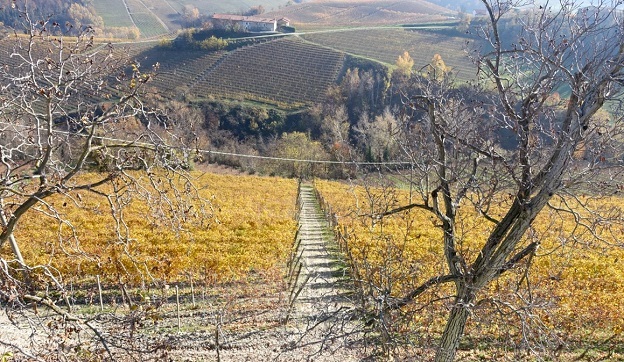 A near-perfect Indian summer arrived just in time to save the Nebbiolo harvest, but by then much of the Dolcetto and Barbera crops had been irreparably compromised. It’s a whole different story for the Nebbiolos. So far I have tasted virtually all of the reference-point wines from barrel. At the top, the best 2014s are thrilling. Acidities are high and the wines pulse with energy. Sadly, yields are down 30-50%. Given the weather conditions, I expect to see a wide range of quality from top to bottom once I taste through the entire vintage, as not all growers had the means to make the severe selection of fruit in the field and later in the winery that was essential to survival. There is still a long way to go, but today the best 2014s are mesmerizing, uber-classic wines that make me wonder if this is what the Barolos of the 1960s and 1970s tasted like when they were young. 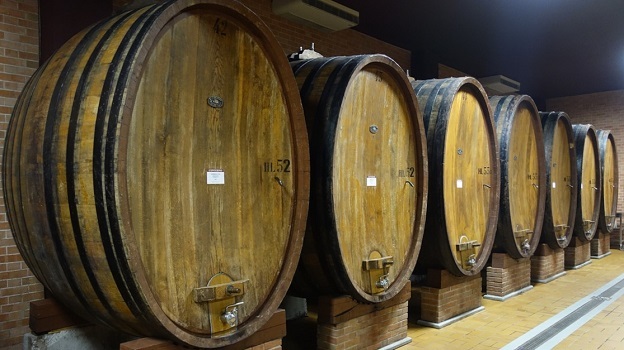 The wines in this article were tasted during winery visits in August and November 2015 followed up tastings in my office in January and February of 2016. As has been my custom now for many years, the spring Barolo article focuses on wines that were bottled last summer. A follow up article, scheduled for this fall, will cover the late-bottled 2012s.